On Wednesday Penrith & District Farmers’ Mart LLP held their weekly sale of 3,469 prime sheep, comprising of 50 prime lambs, 2,069 prime hoggs and 1,350 cast ewes and rams. On Wednesday Penrith & District Farmers’ Mart LLP held their fortnightly sale of 43 Rearing Calves. 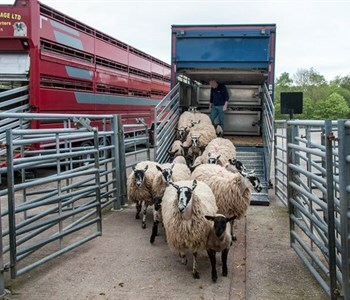 On Wednesday, Penrith & District Farmers’ Mart LLP held their sale of Shearlings and Ewes with lambs at foot. On Wednesday Penrith & District Farmers’ Mart LLP held their weekly sale of 2,509 prime sheep, comprising of 1,433 prime hoggs and 1,076 cast ewes and rams. 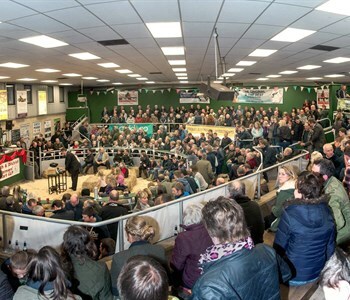 On Monday Penrith & District Farmers’ Mart LLP held their fortnightly Sale of 81 Store Cattle. On Monday Penrith & District Farmers’ Mart LLP held their fortnightly sale of 27 OTM Cattle.